Blockbuster has today become the latest casualty of the high-street, after it called in administrators, putting more than 4,000 jobs at risk. 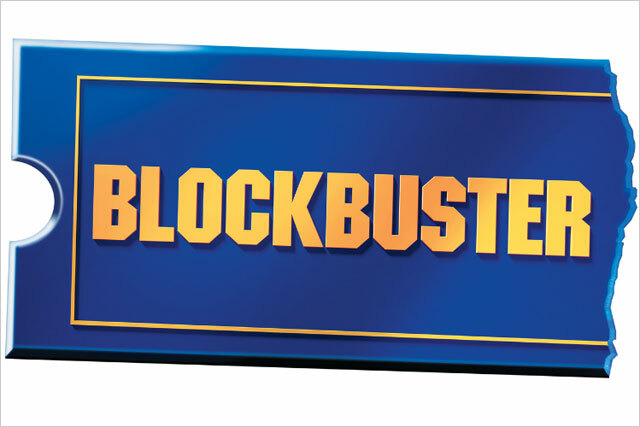 Blockbuster has 528 stores and employs 4,190 staff. Deloitte, the accountancy firm, will take over the day-to-day running of Blockbuster. The retailer will continue to trade while Deloitte looks for a buyer. The DVD and video rental company has been hit by competition from internet-based film services. The demise of Blockbuster follows just days after that of HMV. Jessops has been another recent casualty. Lee Manning, joint administrator and partner in Deloitte’s restructuring services, said: "In recent years Blockbuster has faced increased competition from internet based providers along with the shift to digital streaming of movies and games. "We are working closely with suppliers and employees to ensure the business has the best possible platform to secure a sale, preserve jobs and generate as much value as possible for all creditors."